Thomas Markle just can’t stop talking about his daughter Meghan’s in-laws ― and now, he’s bringing PresidentDonald Trumpinto it. Elizabeth is reportedly scheduled tomeet with Trumpin the U.K. on July 13, though nothing has been finalized yet. Markle hasn’t met the queen or his new son-in-law, Prince Harry. He told TMZ that he also hasn’t spoken to his daughter or any other royal since he granted ITV’s “Good Morning Britain” an interview aboutmissing the royal wedding. 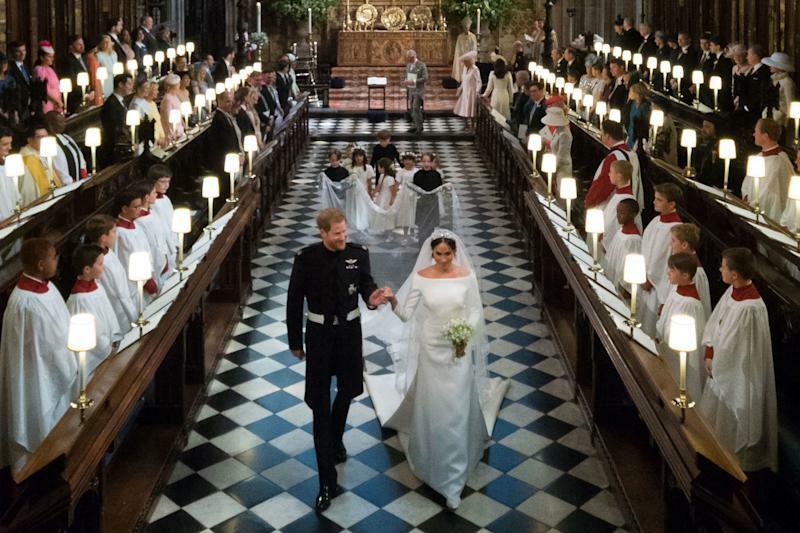 Last week, Markle spoke about his decision to skip his daughter’s May 19 wedding ceremony after hesuffered a heart attack(and a large dose of public embarrassment when it was revealed he’d staged certain public photos in exchange for money). Royal news doesn’t stop at the wedding. Subscribe to HuffPost’sWatching the Royals newsletterfor all things Windsor (and beyond).